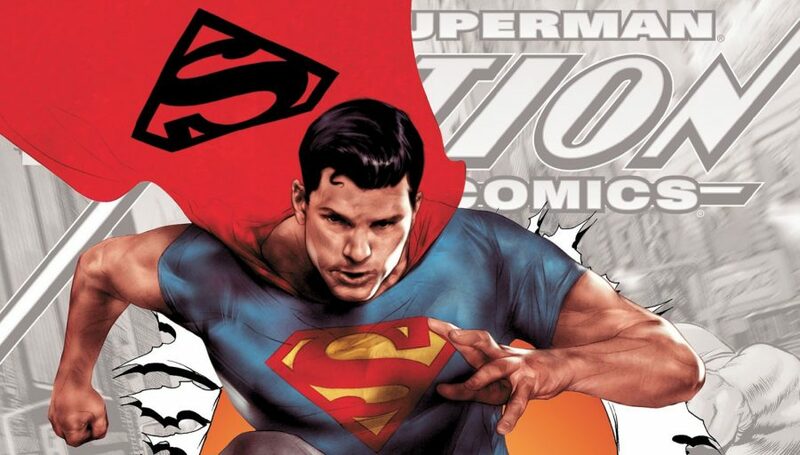 DC Comics Universe & Sideways Annual #1 Spoilers: Grant Morrison & Andy Kubert Join Dan DiDio & Bring With Them The New 52 T-Shirt & Jeans Superman? A little look into the past of the Clown Prince of Crime. Harper Row returns as Requiem begins. Two Guys talk about how they'd reshuffle five books each. The first issue origin trend continues. 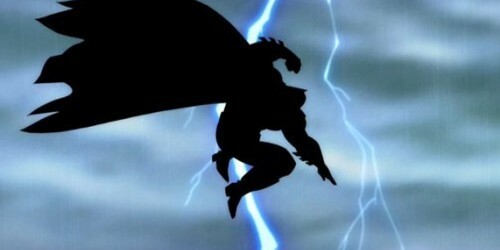 Demythify: Where Have We Seen That Justice League #9 Batman Letter Before & What’s It Signify? Looking back to go foward... interesting! Plus Action Comics, Animal Man, Avengers Academy, Defenders & even more! Comic Book Resources posted the covers for Before Watchmen's first issues, check them out! Watchmen Prequels coming this summer by major creative teams! The most famous origin in the history of origins...retold! Aaron and Grey see if the Summer's big X-Event ended with a bang or a whimper. Flashpoint Spoilers: What Happens To Create The New 52? Check out the bridge to what comes next. Flashpoint Spoilers: The Cause Of Flashpoint Revealed? All the answers you've been looking for? Two Guys Talking About Comics Reviews: Flashpoint, Ultimate Origins, Secret Six, And more! Two Guys are back to talk about Flashpoint and other goodies from this week! The penultimate chapter is upon us..as is the Marvel Family! Flashpoint Spoilers: Which Two Would Be Leaguers Died In Flashpoint #4? Two more would be JLA members fall in this issue, and one is pretty freakin huge. The Gold Standard: Top Five Moments Of The Week Returns! This looks like a job for...Subject One? How does the second issue stack up?